For consumers living paycheck to paycheck, tax season offers an opportunity for a financial rebirth. Millions of Americans representing 78% of adults** have little to no opportunity to save money each month and instead need to spend all they earn in order to keep their family fed, clothed and sheltered. For these Americans, tax season can represent their only opportunity to “get ahead” financially. A large percentage of Americans that live this paycheck-to-paycheck lifestyle may fall behind on their bills at different times of the year, and their tax return can represent an opportunity for a financial rebirth, giving them a lump sum of cash that they can use to negotiate their past due or charged-off accounts and help put them on the path to financial recovery. The old adage is that “the rich get richer”, but few stop to ask why. The rich get richer because they have opportunities that are not available to everyone. When they go to purchase a new car, they are offered 0% financing to buy a new vehicle. On the opposite side of the spectrum those with credit trouble need to pay interest rates of 20% or more just to purchase a used car at a buy-here-pay-here lot. The difference is easy to see, those with good credit get better opportunities. 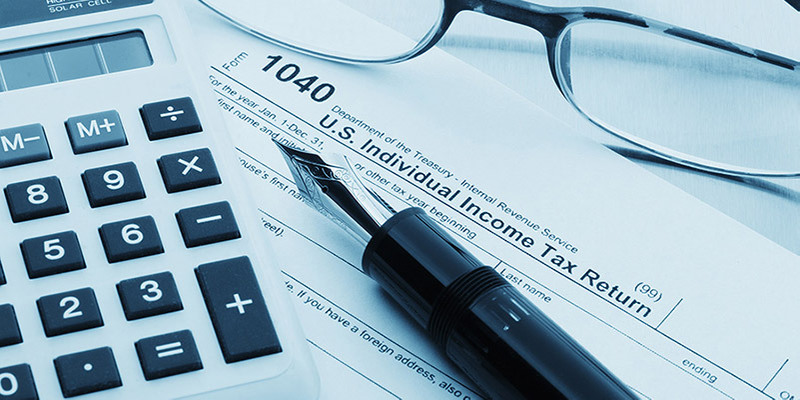 For this very reason, tax season represents a significant opportunity for consumers to break the cycle of debt and put themselves on the path to financial recovery. By investing their tax return dollars into improving their credit, they position themselves for success in the future. Rather than purchasing a new television, using that money to pay off outstanding debts puts them in a position to make large purchases in the future at a lower interest rate. When they are ready to buy a home or make another large purchase they will have the most options and pay the lowest interest rates. For too many consumers, getting started on the right track to financial recovery seems impossible. Their tax return represents an opportunity to get started. Sometimes that first payment is the tipping-point needed to get started with good financial habits. By making that first lump sum payment, all of a sudden, resolving accounts seems possible.